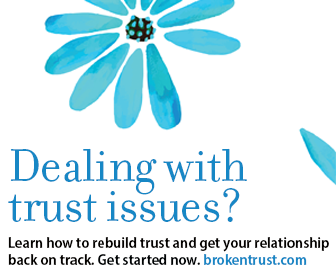 A place for people who are involved with a compulsive liar to share their experiences, provide support, and seek advice. Is lying ruining your relationship? Most confusing 8 mths ever. i feel like i'm loosing my grip on our marriage. Realisation that they're a liar? Coming to realise they are a liar? I am struggling to get over my ex who was a pathological liar.